This was discovered today during a home inspection in Punta Gorda. 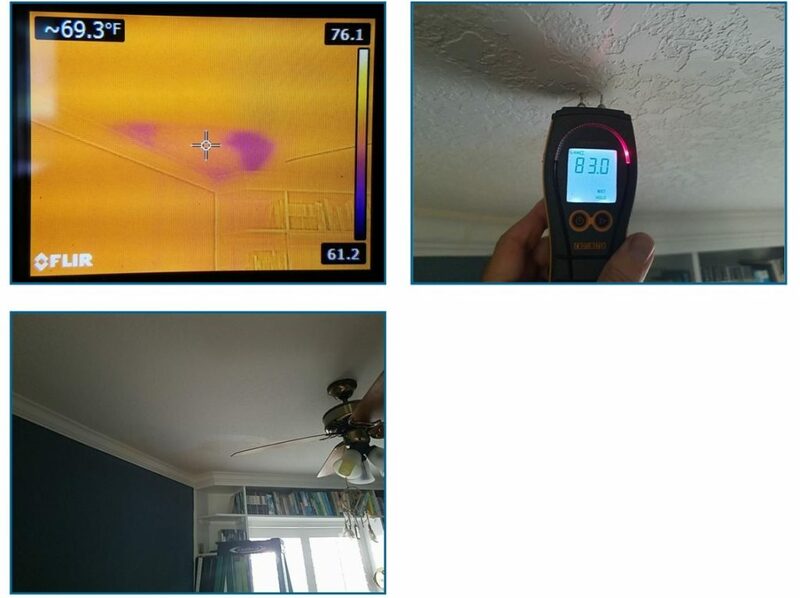 Roof leak with substantial moisture documented in the ceiling. 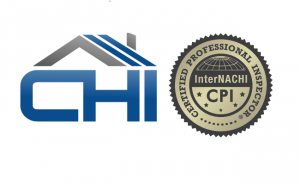 We provide professional home inspections that clients can trust. Don’t hire a rookie inspector for something this important. Call us today to schedule your next home inspection.